The best way to experience the intense greatness that Silversands Casino has on offer for all players is for you to install the downloadable casino to your desktop, to be able to access Silversands Casino anywhere, anytime. Making use of the latest in cutting-edge software and employing sturdy, foolhardy digital infrastructure, players are assured an ultra-secure gaming environment in which they are more than welcome to play to their hearts content. By playing on Silversands downloadable casino, players are setting themselves up to enjoy their gaming goodness at its best. It’s the faster, safer and ultra-secure option! Not only is the gameplay sleeker and the graphics crisper, but the gameplay is smoother, with a great responsive platform which makes for a great time to be had with all the games available on the download casino. Boundless fun and tons of bonuses await in one of the most secure and certainly most popular casino platforms you will EVER find online! Here at Silversands Casino, we’ve made sure that your gaming experience will be filled with fantastic bonuses, as well as loads of surprises to keep things endlessly interesting. First up is our incredible R8,888 Deposit Bonus, which rewards players as no other casino does! This R8,888 Deposit Bonus is multi-tiered, and is literally a gift that keeps on giving! When you first sign up, make your first deposit to receive a 100% deposit back. For example, deposit R1,888, and you’ll receive another R1,888 FREE. Simply make use of the special promotion code (which you can find on this very web page) and 100% of your deposit we’ll give back to you as your first deposit bonus! Next up is the second deposit bonus, where players receive a whopping 75% back of their deposit made. This means that if you’ve deposited R4,000, with this second deposit bonus back, you will receive up to R3,000 FREE. To claim this bonus offer, it’s as simple as entering in the special promo code provided. The final phase of the Silversands Casino Welcome Bonus package is the third deposit bonus. This bonus offer will give you 50 % of your deposit back. So, if you’ve deposited R8,000, simply enter the unique promo code, and you will receive R4,000 back, FREE from the casino. Download and install the Silversands Casino software. Enter your coupon code where it asks for coupon redemption. That’s it! You are now eligible to claim the amazing R8,888 Deposit Bonus. It’s also important to note that to redeem your next coupon, you must have a balance of zero, as well as no pending withdrawals available. The wagering requirement is set at ten times your deposit, and total bonus received. 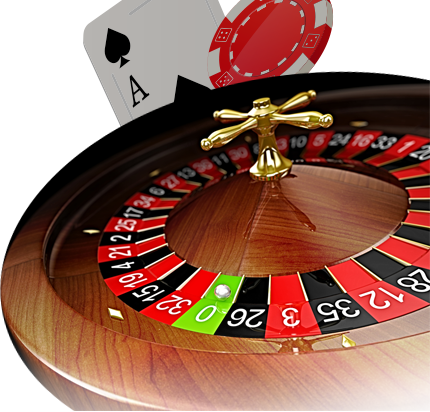 Wagering requirements on table games, the likes of Roulette, Craps, Baccarat, Pontoon and War do not count as fulfilling the wagering requirements. In addition to this, each R1 wagered on a Blackjack game or a Video Poker will count as 50 cents.